Often at my local shopping centre I bump into Toni Alexander the genius behind the Red Boot Quilt Company. 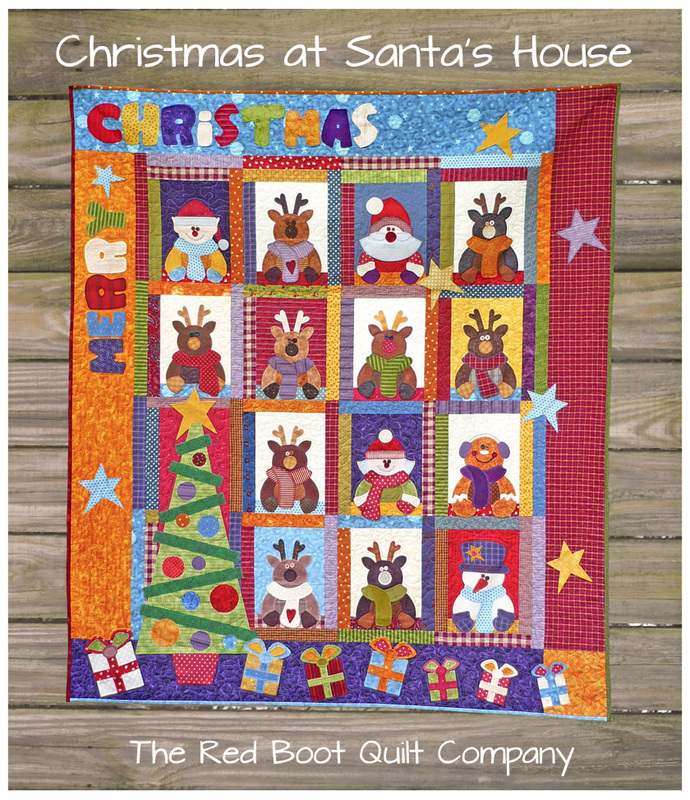 Toni is an extremely talented Australian quilter and pattern writer who has featured in many magazines and instore patterns for quilt shops, plus Block of the Month and Mystery Quilt programmes for Quilt Guilds. 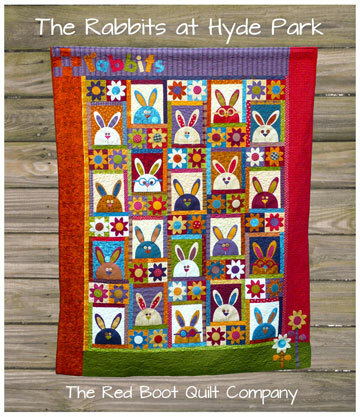 I love Toni’s fresh and whimsical approach to pattern design, bringing to life the many characters featured in her quilts and soft toys. These are some of my favourite quilt patterns. I love the expressions on the cats and bunnies. 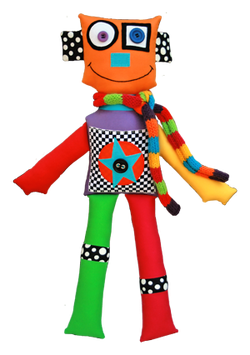 You can find these and many more at Patterns, Softie Patterns, Stitcher Patterns and Pattern Bundles in easy to purchase and download PDFs. Get ready for Christmas with ‘A Merry little Christmas’. Toni’s new pattern. 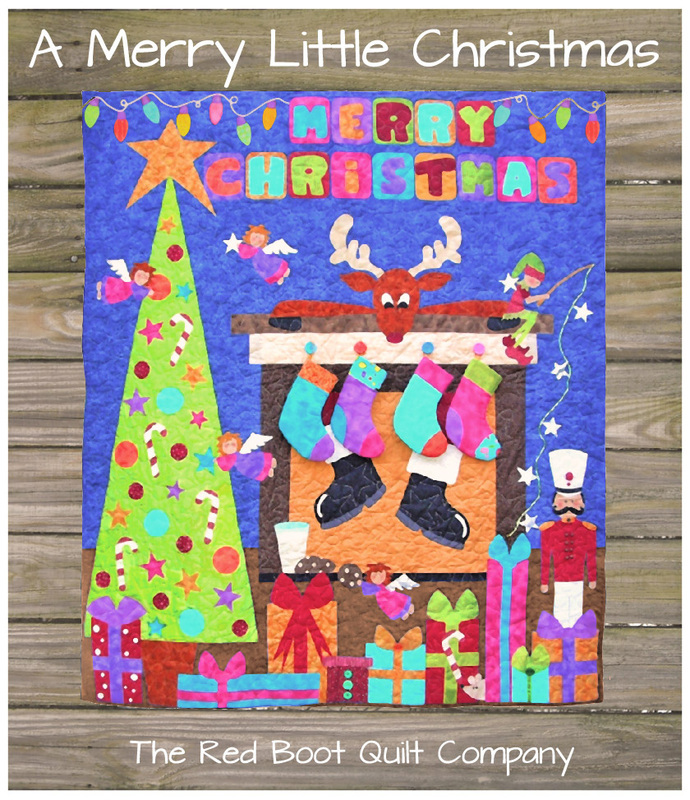 Currently, The Red Boot Quilt Company is promoting PDF pattern of the week. Each Friday different patterns will be offered at a very special price. This week these patterns are only $4 each. Ideal for Christmas. 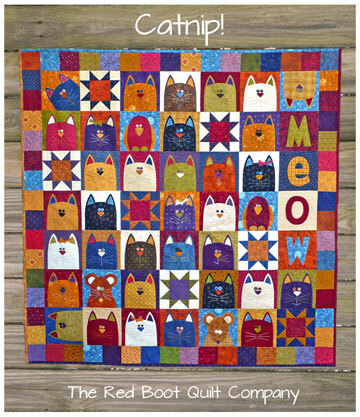 Toni’s patterns can also be found at Craftsy and many Australian quilt stores. I love Toni's work too. These are fabulous! 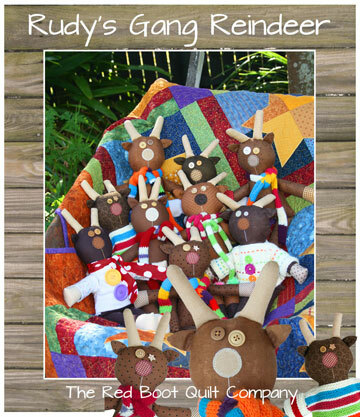 I just purchased the Rudolph's Merry Men Quilt & Softies Pattern Bundle for the absolute bargain price of $4 for both!! 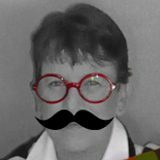 I also signed up for Toni's newsletter. Thanks for sharing Jane!